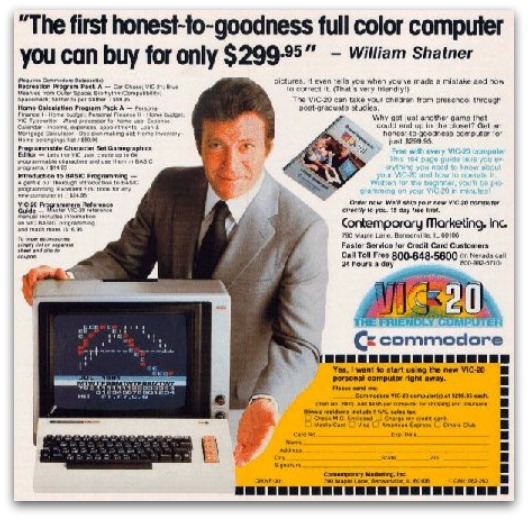 Lots of old, awesome ads for computers! Definitely a different age of advertising and definitions of good taste. There is rumor that there will be a Mad Men like show written to take place during the early days of NASA! This also used to happen with CDs/Cassettes/disks for video game and software magazines (later on). We are using a site called IFTTT (If this, then that), which also has implication for connected devices and the internet of things. Thanks to Nick Pinkston of the /r/hwstartups subreddit for the advice on how to set it up! Do we have a moral imperative to sourcing from places that treat their workers well? The link is now broken to the original article asking this question, but it refers to the recent collapse of a factory in Bangladesh. Do we as designers have the ability and the drive to go to ethical workplaces? Or does that hurt countries even more? Moreover, is the SMD nature of electronics manufacturing becoming such that low cost countries don’t matter as much anymore? One thing you need no matter where you manufacture is an engineer optimizing for the pick and place maching. Changing footprints to optimize speed and accuracy of part placement is common…Dave used to do it! 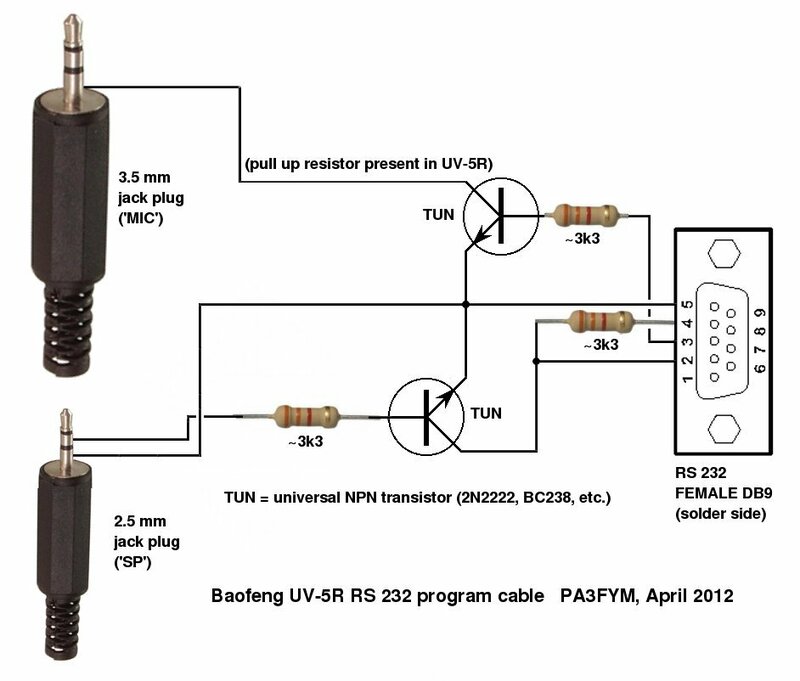 Speaking of SMD, why having through-hole parts (pth) gone away yet? Cost is an obvious one, as pointed out by Windell from EMSL on reddit. Kitmaking is another one. Cost can be relative. This new shield for helping to learn on the Arduino is retailing (with the Arduino) for $60, whereas a Raspberry Pi goes for $35. Volume explains a lot of the disparity, but not all. Former guest of the show, Zach “Hoeken” Smith has been working like crazy on his BotQueue project. As a regular creator, he suggests that people go for publishing online to protect ideas vs trying to patent them. A throwback version of Shonky Product of the Week! The old standby of fearing the radiation in your phone…and paying through the nose to “protect yourself”. Tuomas writes in about his poorly lit, messy bench. The perfect prototype of what we expect from a bench! He also has great projects posted to his blog, be sure to check those out. And since Chris can’t determine which scope is which, he asked former guest of the show Alan Wolke to do a walking tour of his Tek-laden bench on his wonderfully informative and entertaining YouTube channel. Chris is gearing up for Hamvention in Dayton. He bought a Handi-Talkie (HT) radio from Amazon, the Baofeng UV-5R+. How can we branch out from the necessity of narrow of experiences of careers? Recruiters favor experience in very similar fields because that’s what employers ask for! Have you made any radical shifts within the technical side of electronics? What kind of shift have you made? Let us know in the comments! Dave found out about a new ST Micro part called a “lab on a chip”. These kinds of disease detection circuits aren’t super new, but biological processes are becoming more common on silicon. Biology also might help make the next generation of silicon chips: DNA based lithography allows researchers to etch graphene! I’m doing “The Challenges of Global Poverty” course by edX (https://www.edx.org/courses/MITx/14.73x/2013_Spring/about). This is a really interesting and I believe necessary discussion to have. I only can say before you start slinging around words like “moral” and “ethics”, try to understand the subject. If you are interested in the subject I really would recommend the book “Poor Economics” by Esther Duflo and Abhijit Vinayak Banerjee (http://pooreconomics.com/). Was a head turner for me. It’s an honour to be told by an Aussie that I am mad / crazy. I guess I will have to send you yet another SMD-KIT for your mailbag-pile. It’s been almost a year since I graduated from university so I can’t yet comment too much about being pigeon-holed or not, but I have to say that is something I fear. This factor certainly encourages me to get my ‘design jollies’ at home even more than I otherwise would. In my day job I get software and FPGA work, along with a little exposure to RF. At home I get my board design, microcontroller, and other things. I think I’d have some difficulty coping with only being able to narrow set of things. Alex, after 32 years of this fun, most of which was in IBM, I can tell you it is something you should fear. Most employers will turn you into a poster child for why you shouldn’t specialize in proprietary technologies if you let them. So you don’t let them. I was lucky enough to go up the tech side of the career ladder as well as the management side, and because I have a Spanish sir name, other doors were opened for me. But I was even luckier to have been given one of the best pieces of advice I ever received. Make sure you have Skills security, and forget about Job security because there’s no such thing. Shortly before the massive layoffs of 2001-2004, a peer and I were talking on the way to (yet another) meeting about the looming layoffs. He said to me, “What do you have to worry about, you have skills. All I’ve done for the last 10 years is meetings!”. Yeah, I’ve probably looked at a 1000 resumes in my time and never once did anyone list Meetings as a skill. So this was a great compliment and I took it as such. Once the layoffs were in full swing, I saw folks that people once feared loose their jobs and go to work for Best Buy and Walmart. People in CA were in tent cities after 2008, so a job at Walmart wouldn’t seem so bad, but when you’re 40+ or older, the system really works against you even *if* you are willing to relocate. So like it or not, we all find ourselves in this world the way it is and we have to look out for ourselves because no one else probably will. Stay on top of technology, keep your skills sharp, even do some time in management so you see the other side, just don’t let the system manage your career – own it. I don’t think there is any imperative for us to ethically choose parts. I have the ethical responsibility to create safe designs; follow applicable standards and such. This is in my control and if safe designs do not fit in the budget then features must go and I must fight for this as the responsible engineer. The persons who made money by employing low-wage workers and much, much worse putting them up in shoddy construction are the only ones to blame in the horrible tragedy in the garment factory. I remember buying computer magazines for the Sinclair ZX81 which didn’t have tapes on the front, but instead had super cheap single (music type) records. I remember my mum coming home to tell me that she had seen a computer magazine with a floppy disk on. I don’t think she quite understood what a floppy was then. I love those old computer adverts. 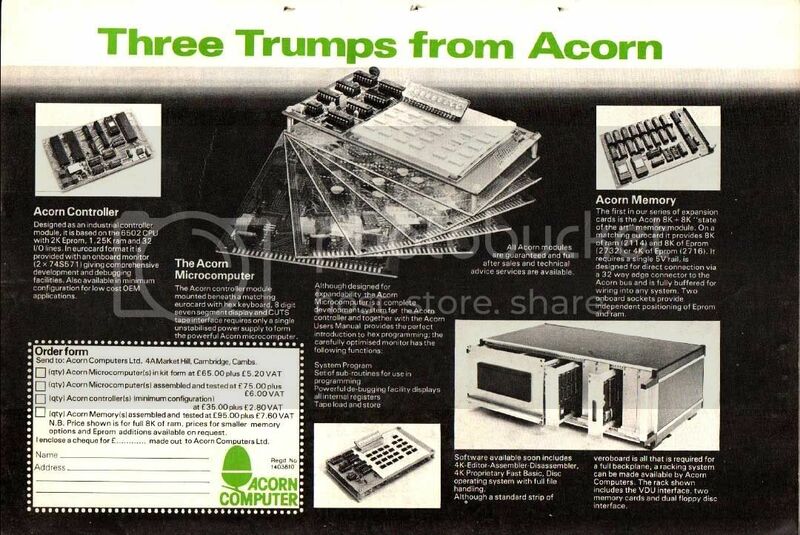 Here is a couple of ads I scanned in for the 1979 equivalent of the Raspberry Pi. 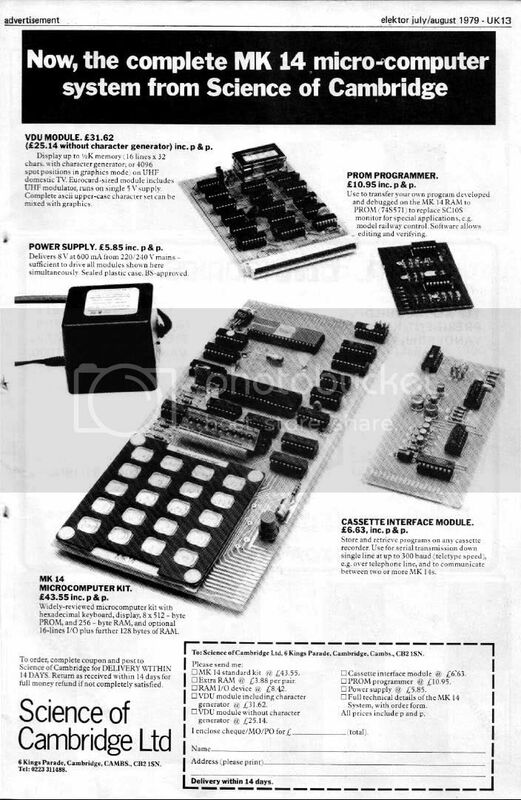 £35 for a minimal single board computer – revolutionary! As a veteran chip architect (with the thinning grey/white hair to prove it), I respectfully disagree. First, what Chris is talking is sometimes called “Inbound Marketing” and when Dave is talking about social media is called “Brand Marketing”, these are but 2 of at least 6 different marketing roles, each of which has quite different requirements. The more common title for this product definition Engineering/Marketing role is Product Planner. It requires deep systems understanding, combined with a sensitivity to the challenges faced by IC design, Test Engineering, Applications support, Software Engineering, Product Marketing, and extensive understanding of the market with potentially 100s of competing companies each with a different approach. Your suggestion that you just “go listen to the customer” and then go design the product is trivializing a very challenging process. Each customer has different priorities, and making a single product that meets the multiple requirements of the customers, while matching the internal development and support capabilities and resources, is extremely challenging. The other major challenge for a Product Planning engineer, is that there is a significant delay between interviewing the customers and when the chip finally gets to sampling, often as much as 3 years. When interviewing customers (I’ve done it 100s of times) and you ask “what features do you need?”, it is nearly impossible to get them to think beyond the problems in the lab NOW. If we followed Dave’s idea of this job function, we would deliver chips 3 years from now that address problems in a project that has already been cancelled. The real skill of a Product Planning engineer it to take all the input from both external and internal sources, and come up with a product definition that will hit the bulls eye three years later.